Norway's central bank has chosen a pixel motif for new banknotes that will debut in 2017. The design, which will grace the reverse side, was created by Snohetta. 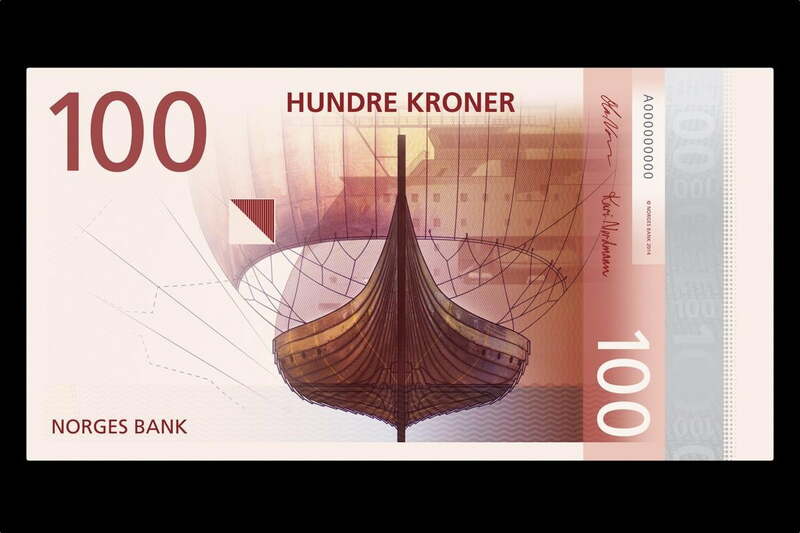 The front design for a future series of banknotes in Norway features a more traditional drawing. Snøhetta’s original submission uses photos for the front and a complementing pixel motif on the back. Norges Bank rejected the front design, but chose the pixel motif. The beautiful blend of traditional and modern imagery demonstrates what happens when you entrust the design process to creative experts. 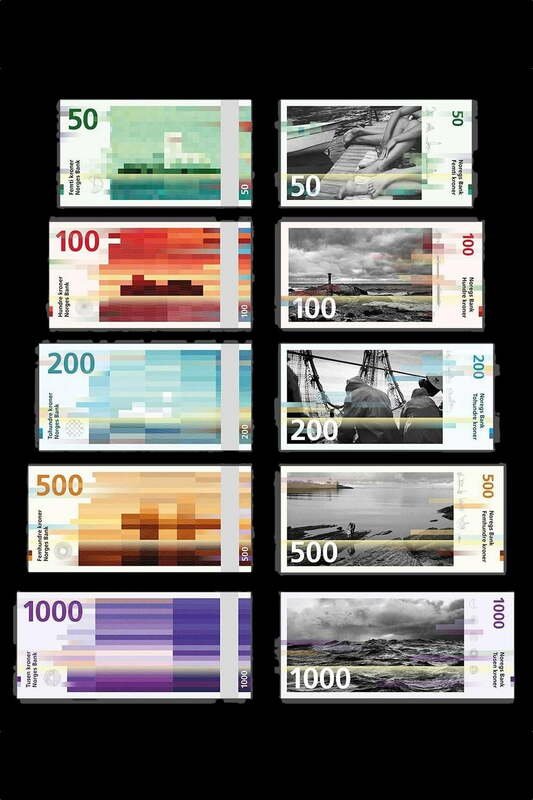 Norway’s future banknotes celebrate the modern era without forgetting the past. Still, as progressive as the designs are, we doubt they’ll usurp the U.S. dollar’s prominence anytime soon.